Catholic News World : Wow "Black Panther" Star Letitia Wright says "I fell in love with Jesus" - SHARE her Amazing Story! Wow "Black Panther" Star Letitia Wright says "I fell in love with Jesus" - SHARE her Amazing Story! Marvel Studios' new film, “Black Panther,” is receiving great success, but one of its stars puts love of God above her movie career. 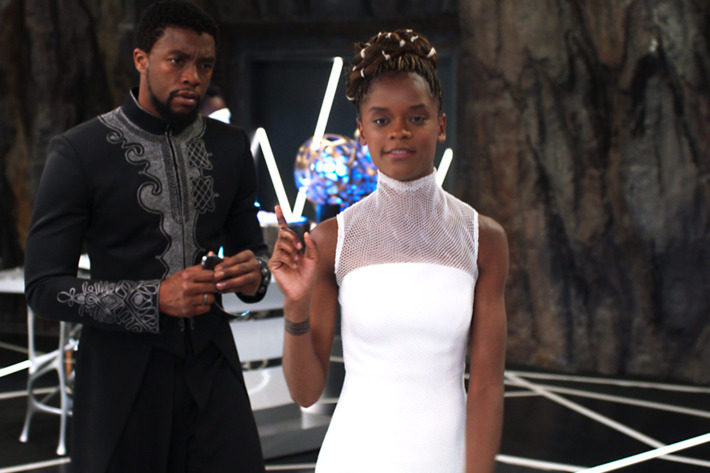 Actress Letitia Wright, who plays Princess Shuri in Black Panther, said she learned to put her Christian faith ahead of her success in Hollywood. The 24-year-old star took a seven-month break from acting to focus on her faith. Watch and SHARE this Inspiring Interview with the Actress where she explains her love of God!